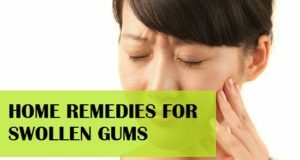 Indian Home Remedies for Fever Blisters: Fever blisters are not just painful sores but, they are embarrassing too as they are not really pleasing to the eyes. They occur around the mouth, on the lips, chin, fingers, nostrils which makes the sufferer self-conscious. These fever blisters can last for up to 2-3 weeks. They are caused by herpes simplex 1 virus. 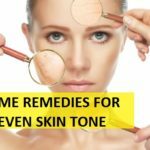 It can be a lifetime problem too as they could occur whenever the problem is triggered by stress, hormonal changes, trauma to the skin, or weak immune system. Physicians prescribe many over the counter medicines however not all are effective or give any relief to the sufferer. 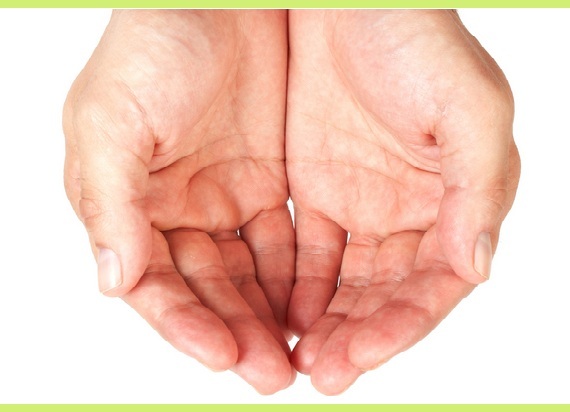 Before buying them you can give a try to the home remedies which are easy to follow. 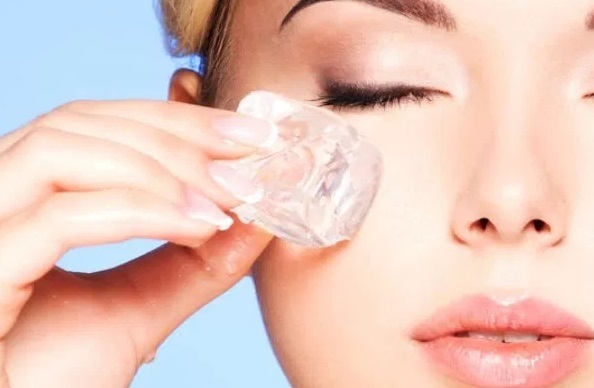 Wrap an ice cube in a soft towel and place it on the affected area. Or you can directly apply the ice cube on it and roll over it gently. Or you can soak a clean cotton ball in chilled water and place it on the blister. Keep repeating it in every 2-3 hours to soothe the blister and this process will lessen the blister. Tea tree oil is known for its anti-bacterial quality and it’s really beneficial for skin ailments. The best method to apply tea tree is by using this over the skin so that this can eliminate the bacterial and fungal infections. Here is the remedy and procedure with which you can try using tea tree oil for fever blisters. Procedure: Take ¼ cup of clear water and add 8-10 drops of tea tree oil in it. Mix and then suing a cotton ball, directly apply it on the area where you feel skin blisters could occur or the affected areas as well. It soothes the skin and heals it quickly. Method: Take out the chilled milk from the freezer. Take some milk in a bowl or a cup, dip a cotton ball in it and squeeze the extra then apply it on the blisters. Milk’s anti-viral properties cleanses the skin thoroughly and kills the virus also soothes the tingling sensation. Follow this procedure several times in a day till you see a great difference. Moreover, you can also drink turmeric milk for better results. A glass of warm milk with 1 teaspoon of turmeric mixed in it. This miraculous plant is great with its skin healing and soothing properties. You may have seen this plant is being used in several skin care and hair care products. 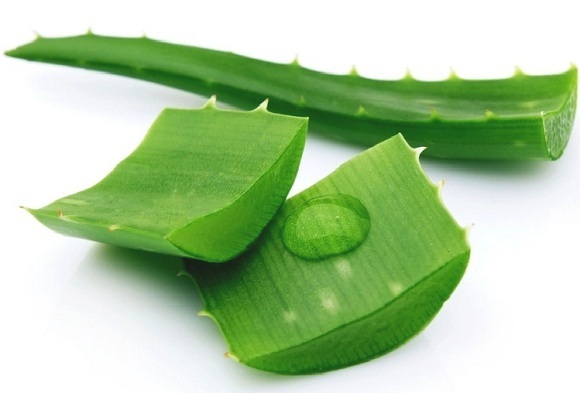 So, aloe vera gel is excellent to get the rashes tame down and also too cure the fever blisters at home naturally. Licorice i.e. Mulethi in hindi also known as Yashtimadhu powder is known for many health benefits. Licorice is used for skin whitening and complexion enhancer. This is why we use this in face packs etc. But one of the best properties that licorice has is the skin soothing. This is why this natural ingredient is also highly beneficial in the home treatment of the fever blisters. It has an active ingredient ‘Glycyrrhizin’ with anti-viral properties. Let’s see how you can try licorice to treat the fever blisters. Method: Mix 1 tablespoon of licorice powder and half spoon of water to form a paste. Then, you can apply the paste on the fever blisters. Wait for an hour or so then rinse with clear water. Baking soda acts like anti-virus here and will help to dry out the blister thus helps in quick healing. Method: You can take 2 tablespoon of baking soda and 1 tablespoon of water. Mix them together to make a paste. Then apply this mixture with the help of a cotton ball on the affected area and let it stay there for some time. Hydrogen peroxide kills the bacteria and is used for many such purposes. Hence this will be also a good easy and effective way to cure the fever blisters. Dip a cotton ball in hydrogen peroxide and place it on the affected area. If you want less stronger then, you can dilute it with water. 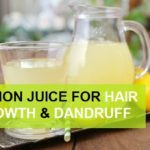 Onions are good to eliminate any infection and moreover this root vegetable juice is used to cure pimples etc. Method: You can place the raw onion directly on the affected area or you can crush it and take out the juice and apply it on the affected area. 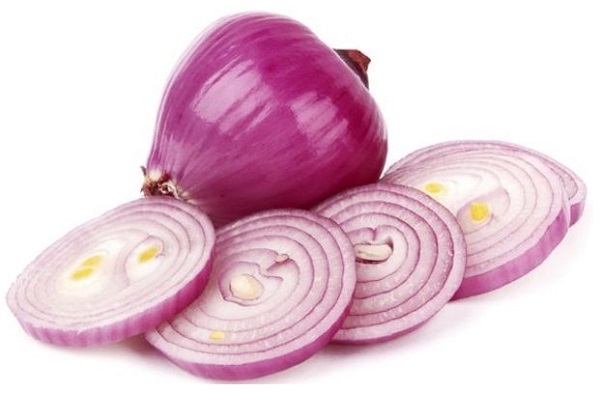 Onions are known for their anti-inflammatory properties. Apply the toothpaste like Colgate (only white toothpaste not gel or colored toothpaste) on the fever blisters and let it stay overnight or for minimum 2 hours then, wash it off and apply petroleum jelly. Follow this procedure till the blisters are healed. 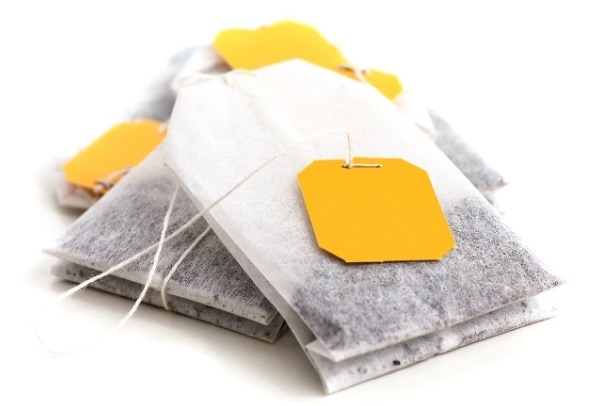 Drinking herbal teas during this time is really good but, you don’t have to throw away those tea bags. Let it cool down and place it on the affected area and let it do its healing work. Tea has antioxidant that helps in healing the blisters. Fever blisters are contagious so, you need to avoid contact with a person having skin blisters and their belongings as well. Eat light food which is easily digestible and avoid spicy foods for better healing. 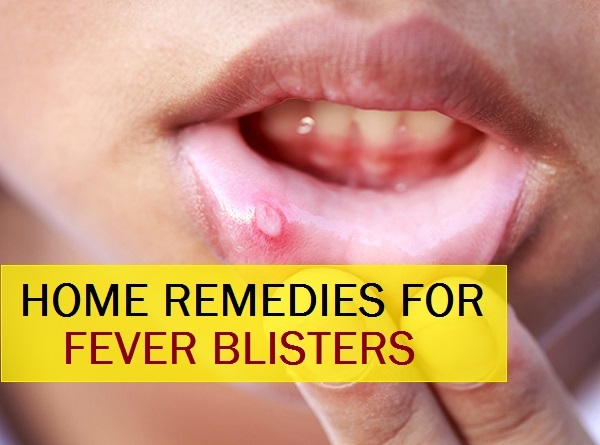 Try the above mentioned home remedies to cure the fever blisters at home faster.